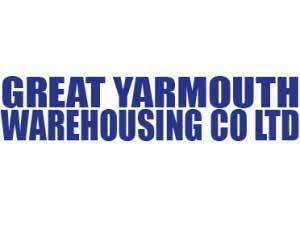 Great Yarmouth Warehousing Company is a commercial property. Follow the A47 to the A1243 Pasteur Road. 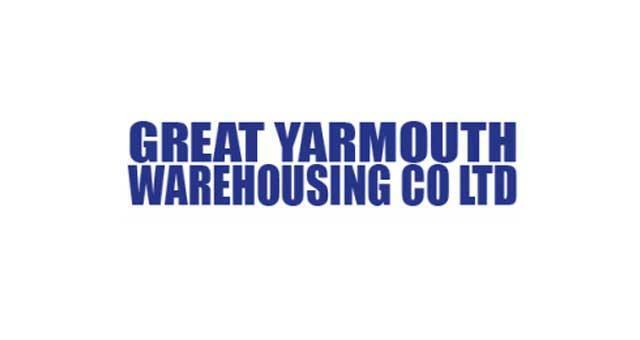 Turn right onto Hall Quay/A1243, continue to follow A1243 to South Denes Road where Great Yarmouth Warehousing Company are situated.